An exemplary academic environment that prepares interprofessional learners to achieve high standards of public health practice. An interdepartmental program leading to the degree of Master of Dental Science which offers an opportunity for study and research in dental science, the basic life sciences, and the allied health fields. An intellectually stimulating and highly integrated educational experience leading to completion of both the M.D. and Ph.D. degrees. Designed to prepare health care professionals with the academic and research skills needed to be competitive for independent research. An academic environment which fosters creative thinking and supports programs leading to excellence in scholarship, research and teaching. 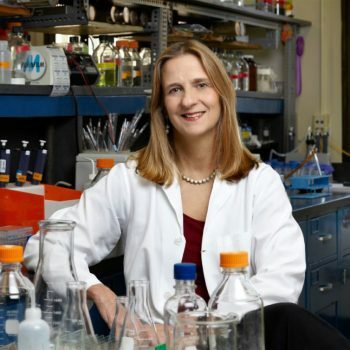 Molecular Biologist Sandra Weller Talks about “What’s Possible” Dr. Sandra Weller's research team hopes to make possible is a new therapy to treat a ubiquitous and formidable foe – the herpes simplex virus. 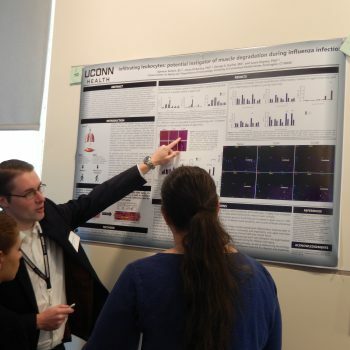 Students Display Presentation Skills at Graduate Research Day Biomedical science highlighted their research accomplishments at the annual Graduate Student Research Day held at UConn Health. 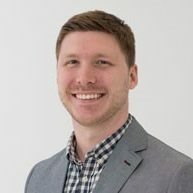 In a matter of weeks, Graduate School Commencement speaker James Fink will go from being a lifelong student to a senior scientist at a Boston biotechnology company, where he’ll try to advance potential treatments for patients with brain development disorders such as autism. 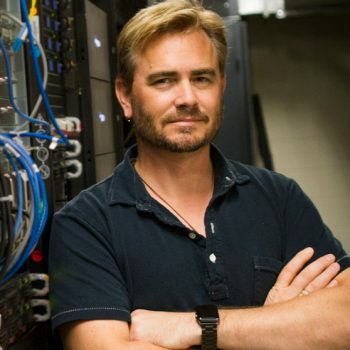 Genomics Researcher Brent Graveley is a 'CONNduit' to JAX Finding a suitable collaborator isn’t always easy, but Graveley is taking full advantage of the partnership between JAX and UConn to answer complex questions in genomics. Biomedical Science PhD program students at UConn Health trained in a two-week intensive course this summer at the National Institutes of Health (NIH) Clinical Center in Bethesda. 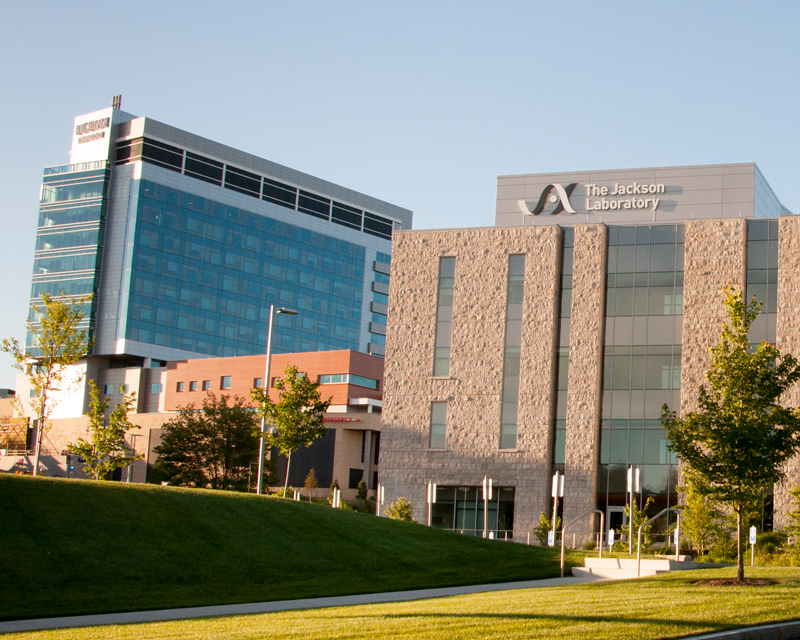 The Jackson Laboratory offers training opportunities in mammalian genetics and genomic medicine. UConn Health, comprising the Graduate School, School of Medicine, and School of Dental Medicine, is situated on 150 acres of wooded hilltop. Our Graduate School student body consists of students from diverse backgrounds and cultures. 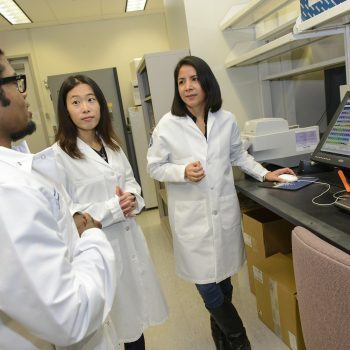 The Graduate School at UConn Health offers programs in four fields of study – Biomedical Science, Public Health, Clinical and Translational Research and Dental Science. UConn Health maintains an academic environment that fosters creative thinking and provides educational opportunities tailored to the needs of individual students. Our faculty are committed to mentoring and training the next generation of scholars and scientists in a collegial and supportive environment. A variety of financial support packages are available to eligible students and affordable housing is available in several surrounding areas.